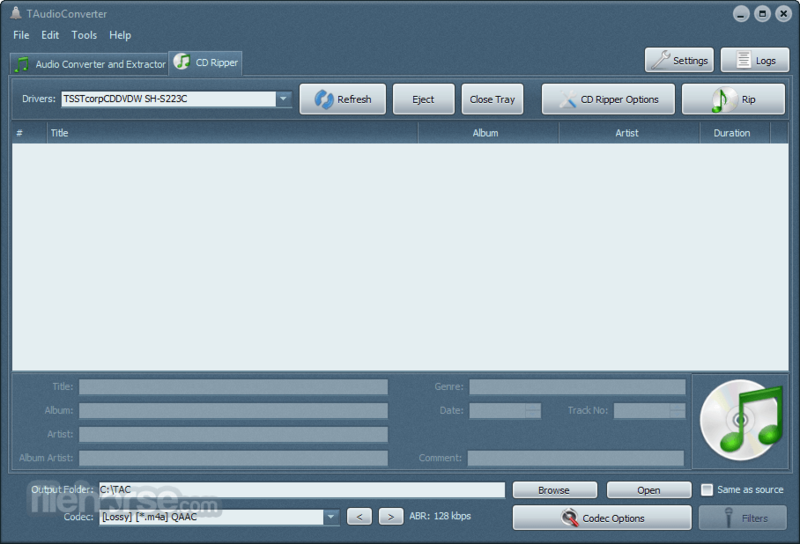 TAudioConverter 64-bit is an audio converter and extractor for Windows PC. It can convert almost any audio format to aac, ac3, mp3, flac, wav, ogg, opus or mpc. SoX are used to apply effects such as normalization, and volume change. 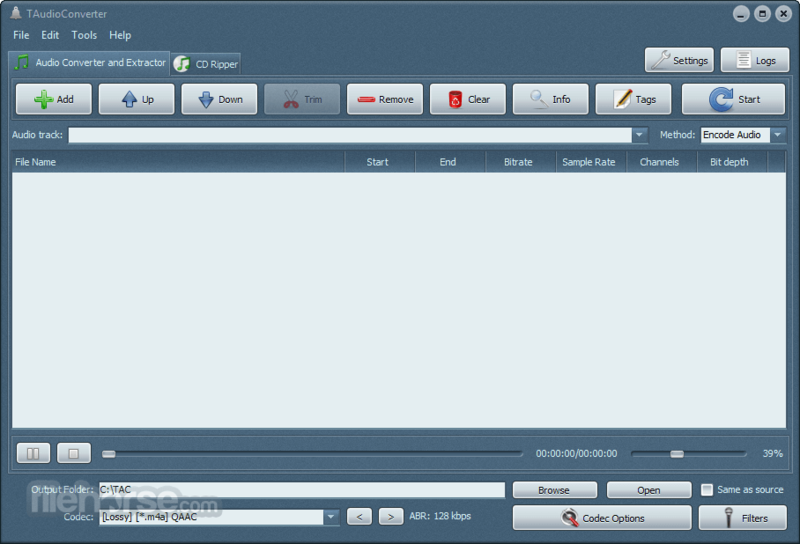 It can also extract audio streams from video files and encode them. It is possible to run up to eight simultaneous processes to shorten encoding time. It features multithreaded, convert audio files to audio files, extract audio files from videos and encode them, copy embedded artwork to output folder, apply effects to audio files, and shell extension to start encoding with right clicking. 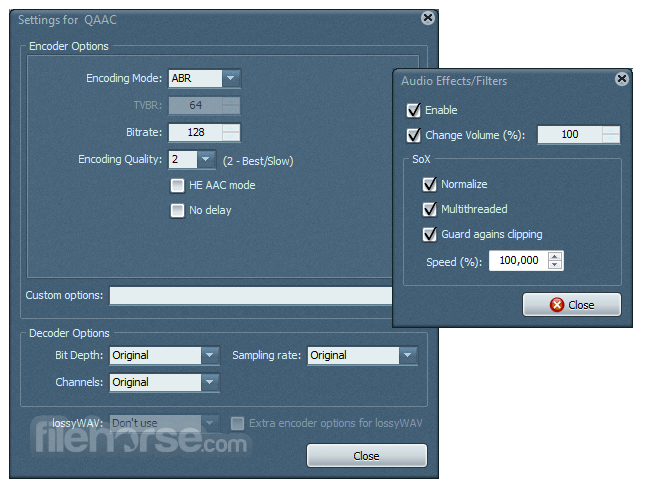 TAudioConverter 64-bit is an advanced, multithreaded audio converter-extractor and CD Ripper. Download Now!